Insitu creates customised unmanned aerial systems (UAS) and information processing software solutions that provide information for superior decision making. Our platforms - ScanEagle, Integrator, and Blackjack – deliver high-quality, combat-proven ISR for both civil and commercial missions. 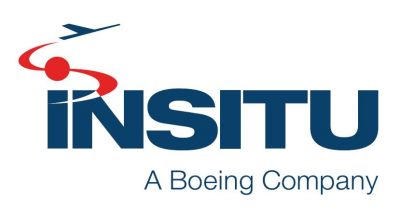 Insitu is a wholly owned subsidiary of The Boeing Company.